First off is this one! 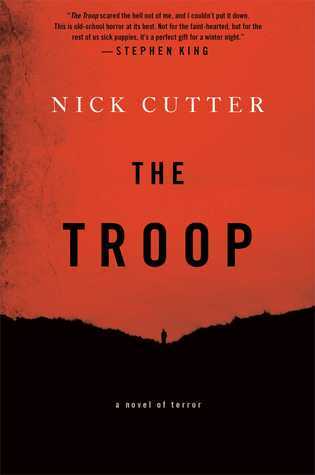 It’s publishing in January 2019, but I’m going to read this in October with Sam @ sammaybereading! I’m literally so pumped for it because I really enjoyed this series and I’m excited to read the next step. My ARC is provided by Tor in exchange for an honest review. Next is another ARC! It’s provided by Tor as well. The same disclaimer applies. I’m waiting for the right and perfect rainy, crisp day to do it. It’s coming out in November and I’m very excited to see where this one goes because it looks wonderfully creepy. Fun story with this one. It’s been on my shelf for years. And forgotten about. Then, Netflix came out with the movie version of this and I forgot that I owned this? Like, I swore that I didn’t own it and searched my shelves. Then I forgot about it. I actually fell asleep during the movie. But! This is on my list because I desperately want to see what the book does, then go and watch the movie when I’m not sleepy. Surprised it took me this long to get to a Stephen King book? Well, here we are. I love the movie and the book has been on my list for ages. No joke. I own it and it stares at me every single day. Definitely going to read it! This is another book that’s been on my TBR for ages, but I’m super excited about it. It’s the last book on my Top Ten Books of 2018 as well. So, I’m planning on getting to it. I need the creepiness (and also to finally be able to watch the movie)! I’m doing a buddy read for this one! Or, planning on for October. Details are far from finalized, but, despite that, it’s on my TBR. 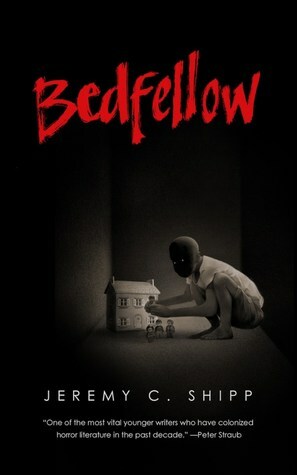 Schwab isn’t my favorite author, but I love middle-grade ghost stories. Stephen King recommended this one. Enough said. I kid. I can’t shut up. This one has interested me for ages, so I’m excited to get to it in the creepiness with it. Finally, a classic. I’ve owned a copy of these two books and I really would love to read some new classic horror. 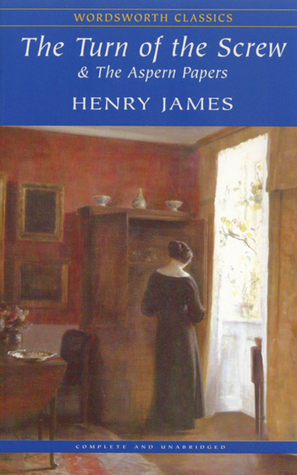 I’ve read the big classics, so this is one of those “lesser” ones that I haven’t gotten to yet. Nearly done! A reread for me. Ideally, I’d love to reread the whole series, but I’ll settle for this one. I really enjoyed this series so I’m hoping to get back into this for the spooky season. Lastly, another series to reread. This is the first of a three book series that I want to get into again. I read it back in high school, remember enjoying it, and I honestly don’t remember reading the last book. So, did I finish it? The world may never know… until I reread it. 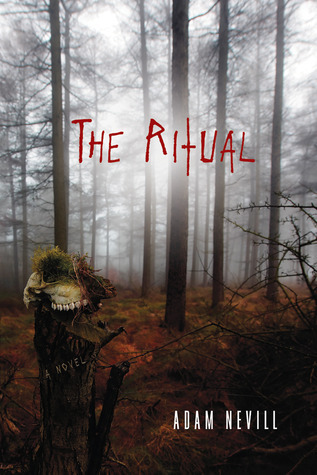 What spooky books do you have on your TBR? What spooky book would you recommend to me? 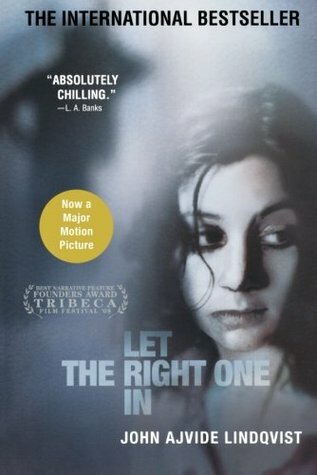 I read Let the Right One In years ago and remember liking it a lot, really disturbing but well done! Oh yay! I love disturbing. I’ve heard nothing but amazing things about City of Ghosts – hope you enjoy it!!!! Thank you! I’ve heard great things, too, but I’m not a huge Schwab fan. Let’s just hope I like it! Same, she’s really hit or miss with me too! I’m going to wait to see what you think before I delve into it lol! Well, I’m hoping to start it soon! My review will be up eventually. 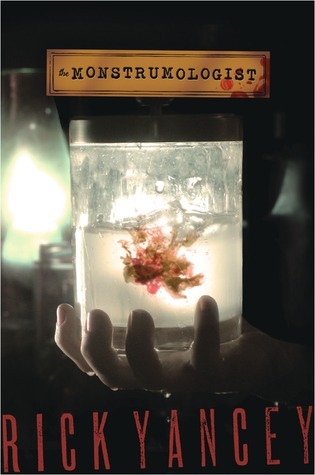 I read The Monstrumologist a couple of years ago! Would you recommend the rest of the series too? It really got better as it went on, honestly. 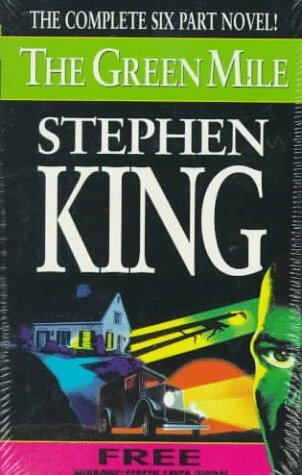 One of my favorite books of all time is the third one in this series, Isle of Blood. I enjoyed it and recommend it! Oh really??? I’ll definitely have to continue on then!! Yeah! I know my reviews are floating around somewhere on Goodreads! Let me know if you’d want to buddy read them as well! Wonderful! I’m pretty sure we’re friends on Goodreads, so feel free to shoot me a message! I’m excited to read the book since I love the movie so much, but that’s awesome that we shared a book! I’ve read a fair bit of King’s stuff, but I’m still new to it all! (Kind of.) But, yes!! I listen to MFM at work and it’s such a good way to decompress during the day. I scrolled through and some of them are on my no-go list (such as anything Parcast creates) and some are on my list to listen to! I followed you, so I can keep an eye on what you’re posting! i am SO MAD at myself for not continuing with the Wayward Children series yet. i mean i’ve read the first two but still. what am i waiting for?? I don’t know why you haven’t either! You just gotta get to it, I guess. Because they’re really good. 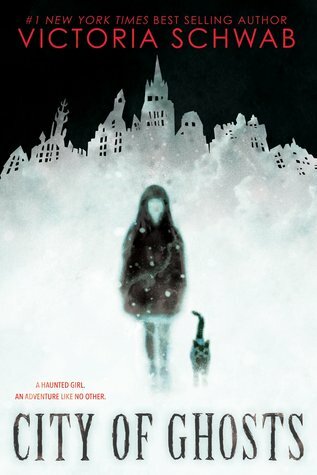 I’ve heard some mixed reviews of it and, personally, I don’t love Schwab, but I also LOVE middle-grade ghost stories. 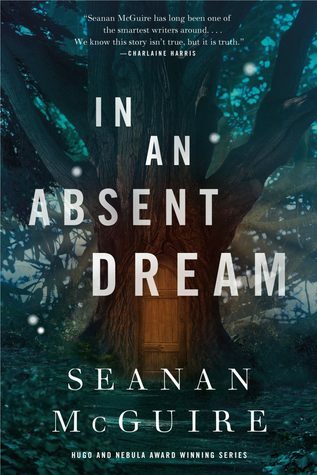 So excited to read Absent Dream with you!!! So am I! ❤ I'll message you sometime soon so we can kind of look at when we want to read it. seems like you got an incredibly creepy tbr here. i hope they dont disappoint and you love them all. seanan mcgiure’s books are actual art, i love her series so much and im so hyped for the next book! Thank you! Halloween is my season. Ugh, I know! Seanan McGuire is queen and I’m so excited for the next one, too!